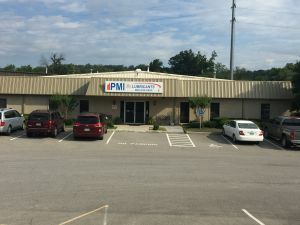 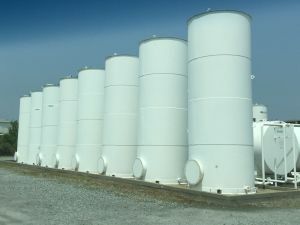 PMI Lubricants has a long history of providing quality products and excellent service throughout Virginia, West Virginia, North Carolina and Eastern Tennessee. 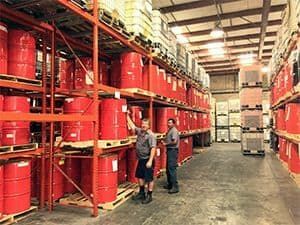 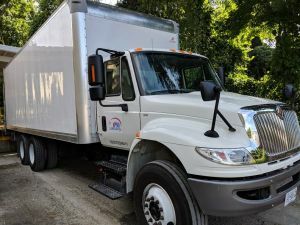 Our sales and customer support staff are experienced in the oil distribution industry and we still hold strong to the beliefs of hard work and customer service that the company was founded on over 68 years ago. 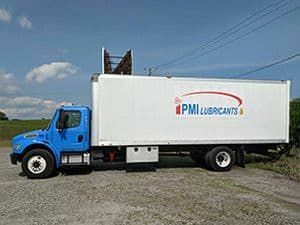 PMI Lubricants is the authorized distributor of ExxonMobil products for most of Virginia and currently distributes PMI Premier, ExxonMobil, CAM2, Houghton Metalworking Fluids, Spray Nine Chemicals and Blue DEF products along with numerous other product offerings. 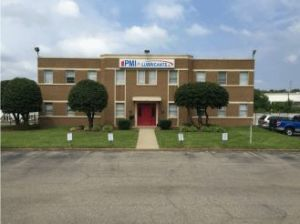 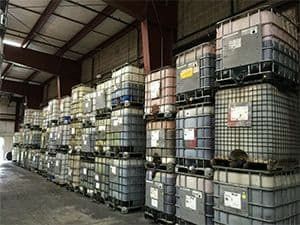 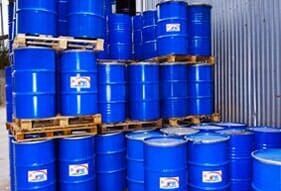 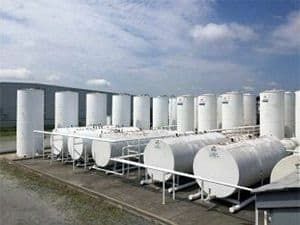 PMI Lubricants markets lubricants, chemicals, and equipment to the consumer, automotive, commercial and industrial market. 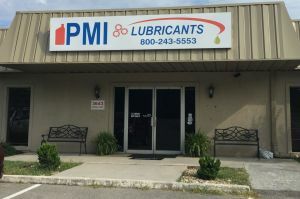 PMI Lubricants is committed to providing premium quality products, exceptional customer service, and outstanding employee programs. 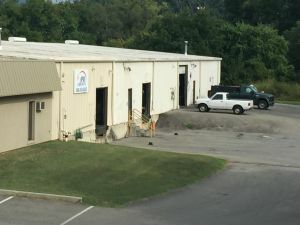 We believe in ethical and professional conduct in our relationships with our customers, vendors, and employees. 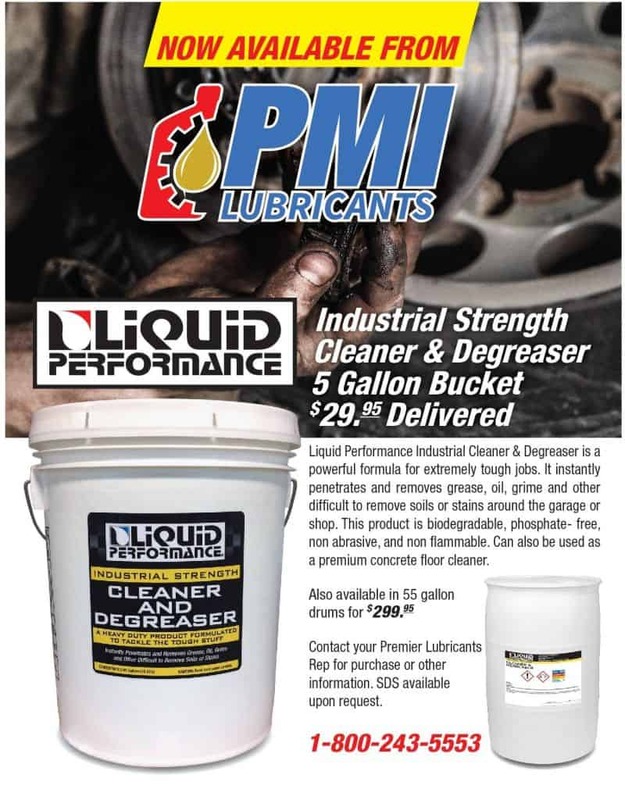 We will always strive to be the best in the industry.